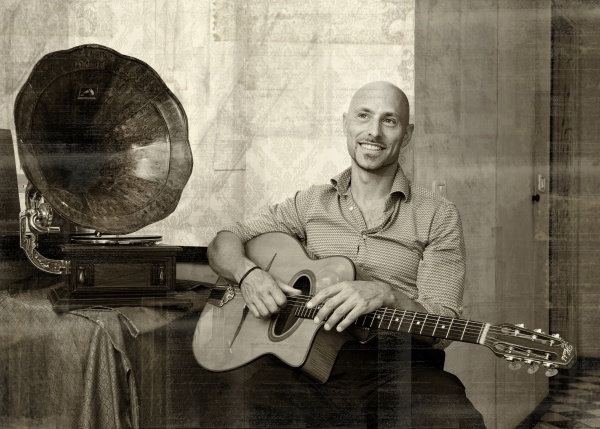 Although Sinti guitarist Django Reinhardt is the main inspiration behind the Modern Manouche Project, Dario Napoli, (Sicilian-born and Milan-based band leader, guitarist and good friend of Herefordshire’s own Remi Harris) and the other two members of his trio, Tommaso Papini (rhythm guitar) and Alex Carreri (bass) include elements of more modern musical styles. Notably, bebop, funk and modern jazz, in their version of gypsy swing that has been featured at some of the most prestigious gypsy jazz festivals (Django in June, Cloughtoberfest, Django sur Lennon, March Manouche) as well as Eddie Lang Jazzfest, Pisa Jazz, Valdarno Jazz, and Trasimeno Blues. The result is an unpredictable and exuberant sound that steals from various musical eras, leading you through a rich and vibrant sonic experience without ever totally abandoning the gypsy imprint of Django. Tickets (£13) are available online or by phone (07967-517125). 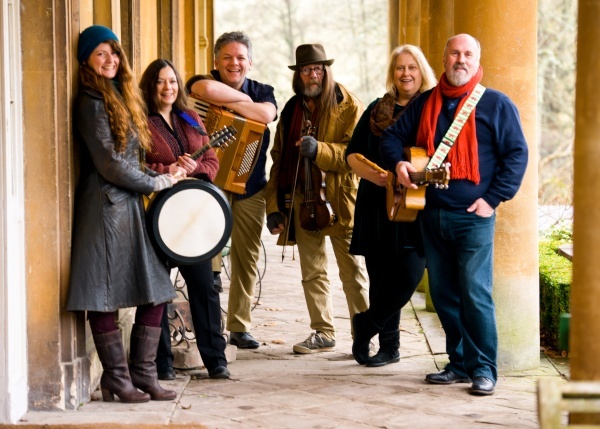 Since departing Steeleye Span, multi award winning fiddle player Peter Knight has turned his full attention to his trio Gigspanner, and in the process established their reputation as one of the most genuinely ground-breaking forces on the British folk scene. Multi-instrumental and vocal sextet Allan Yn Y Fan have been recording and touring internationally since 2003. Now they make their début in Ledbury. Renowned for blending traditional Welsh music with their own compositions, Allan Yn Y Fan are sure to capture your heart and stir emotions deep inside you. Harnessing all the power and mystery of Celtic tradition, this show will delight audiences young and old.